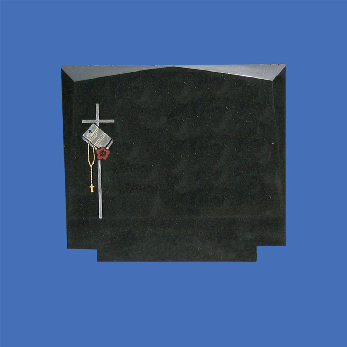 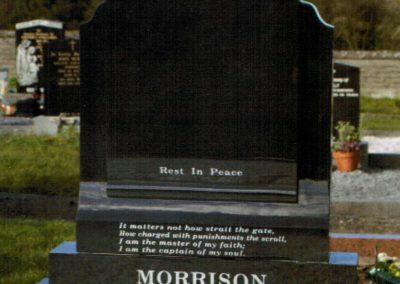 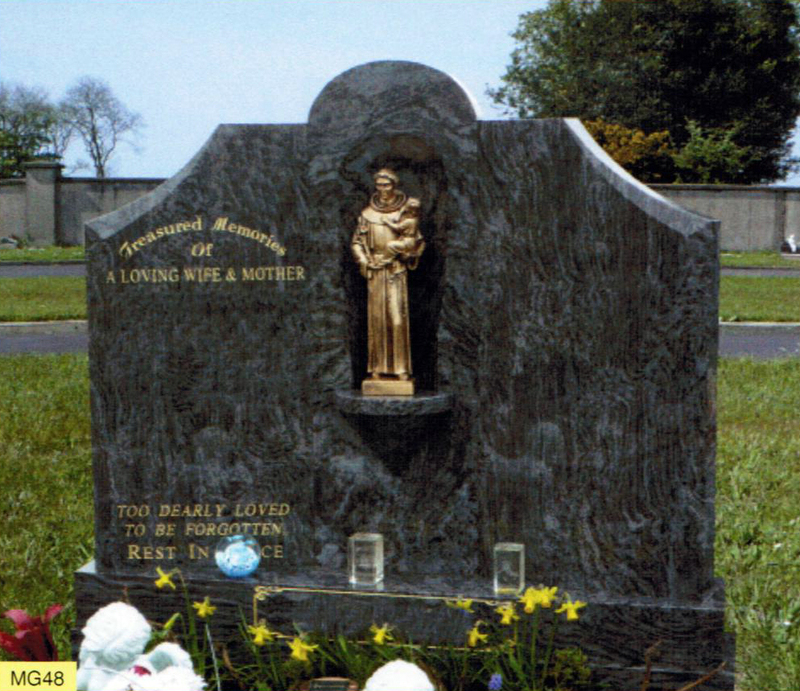 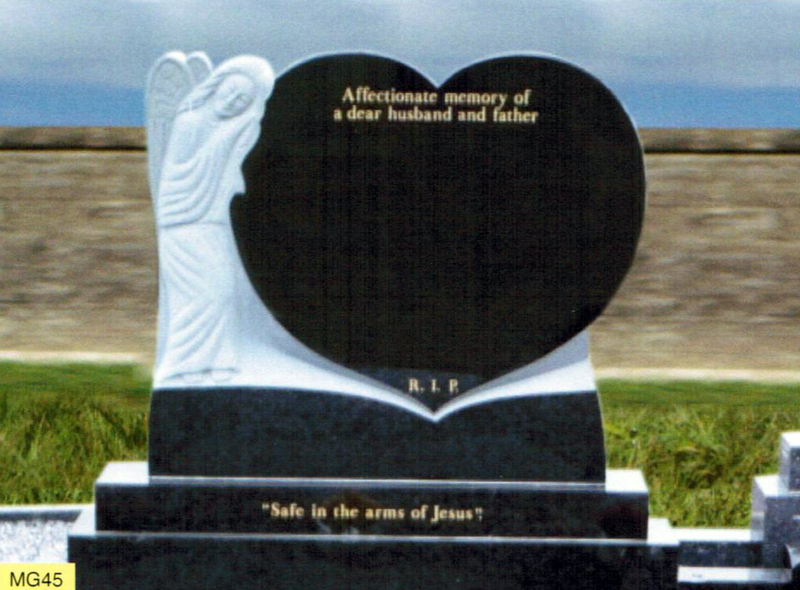 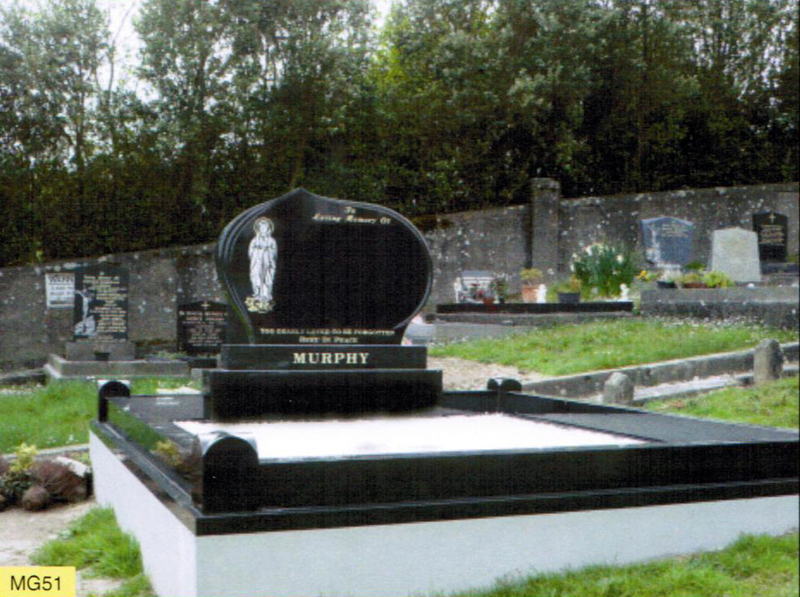 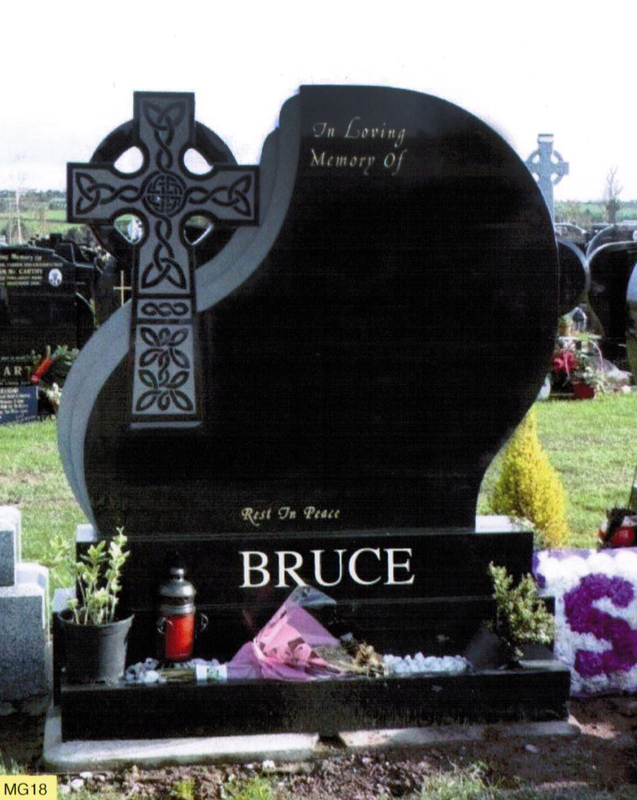 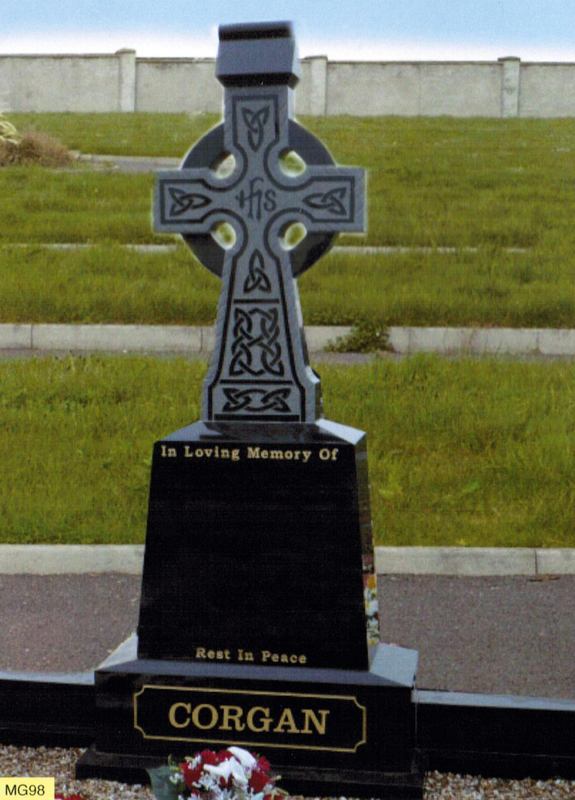 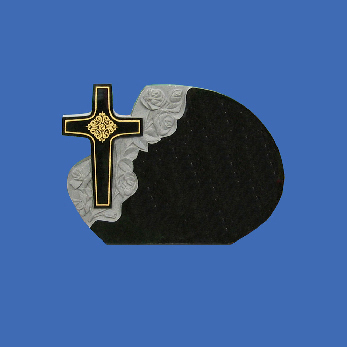 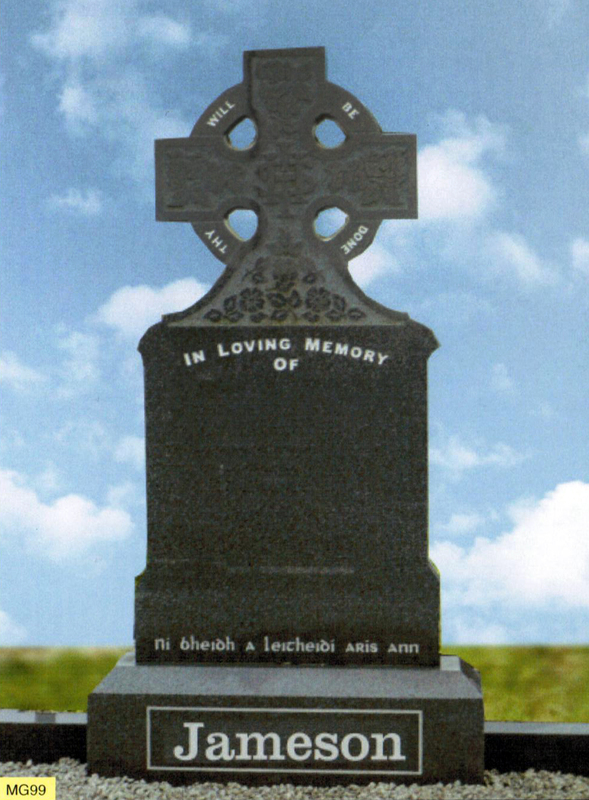 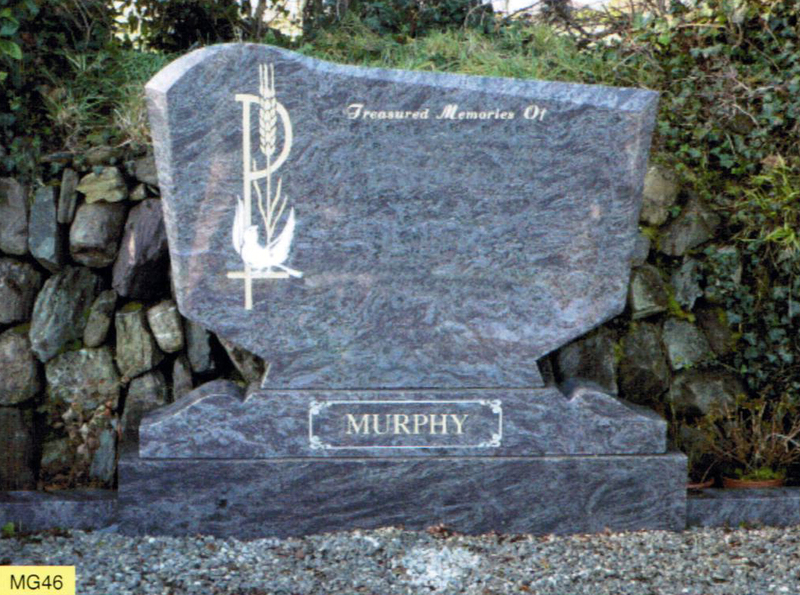 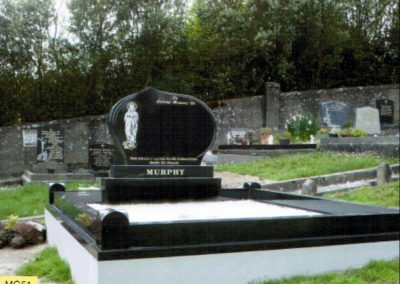 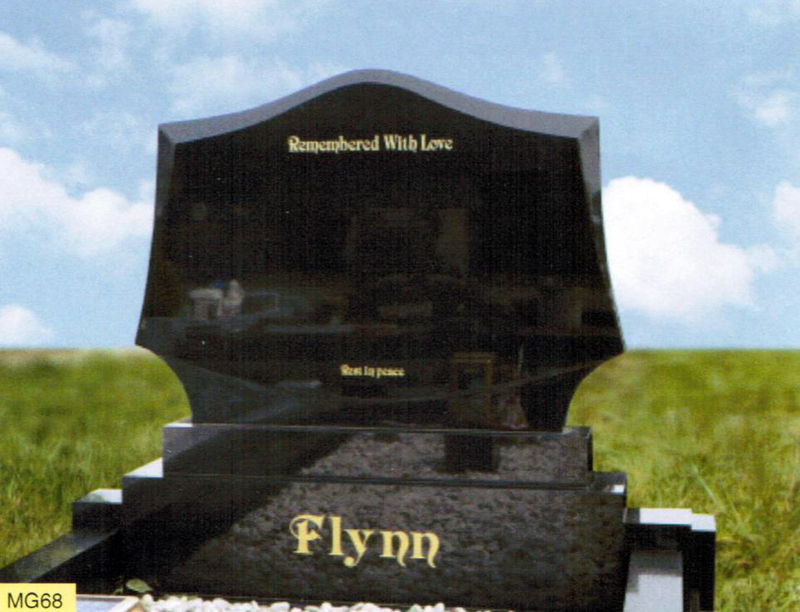 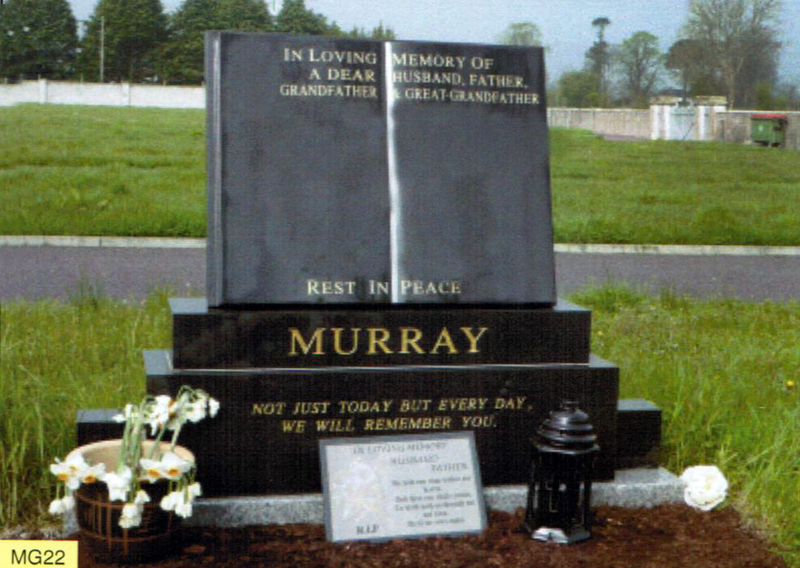 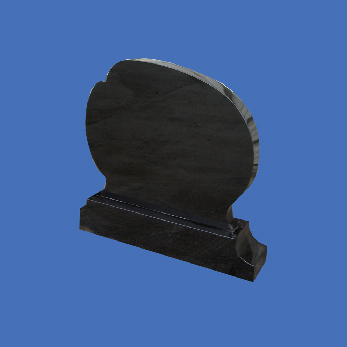 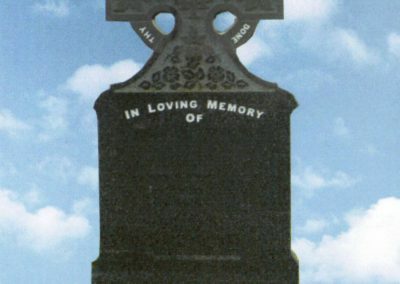 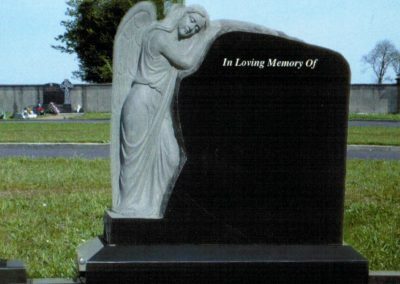 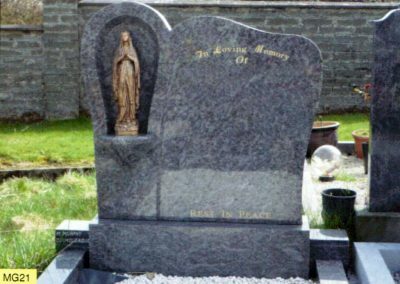 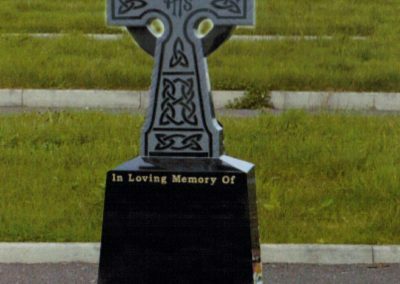 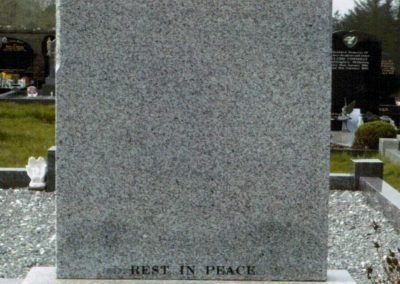 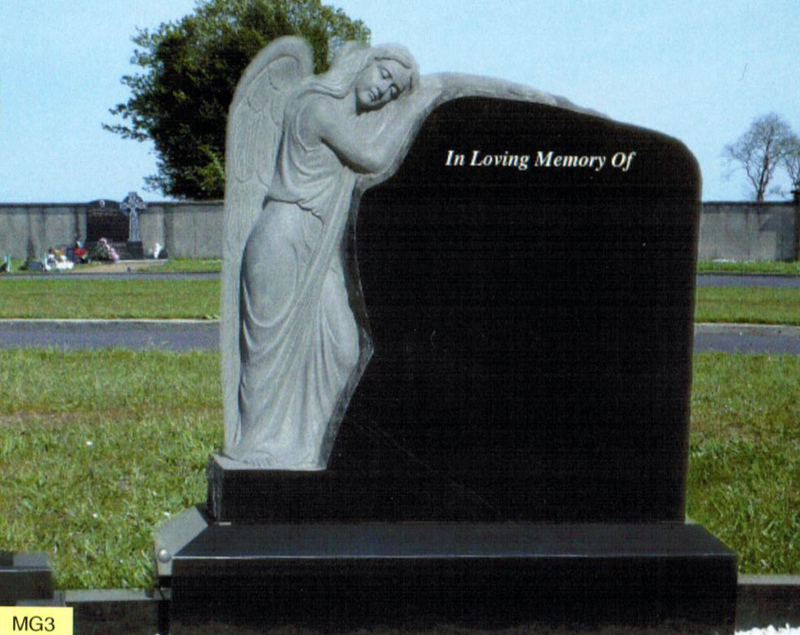 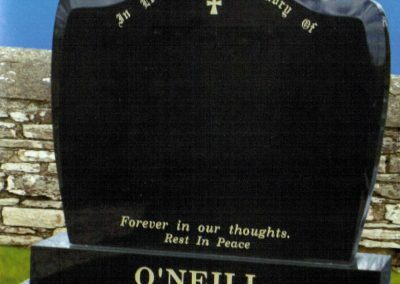 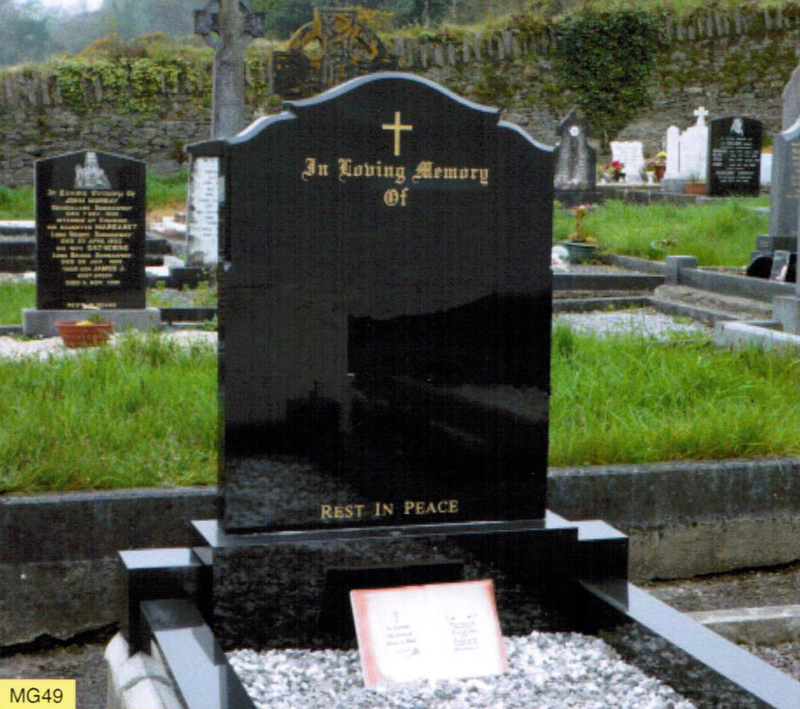 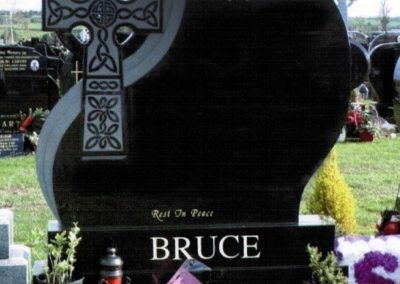 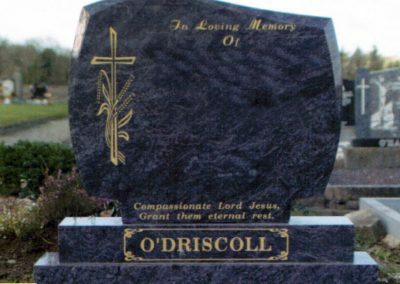 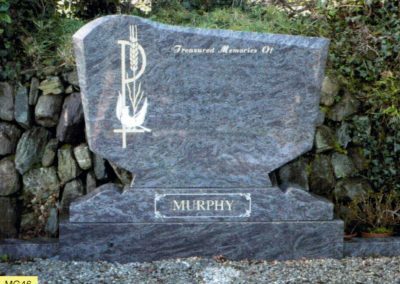 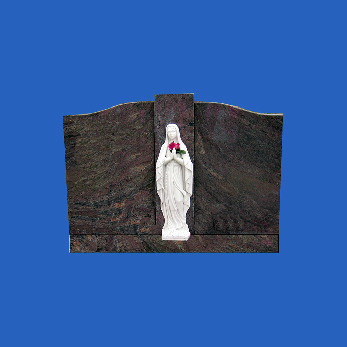 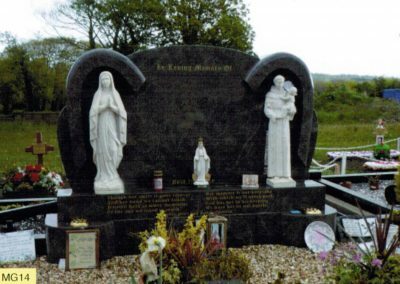 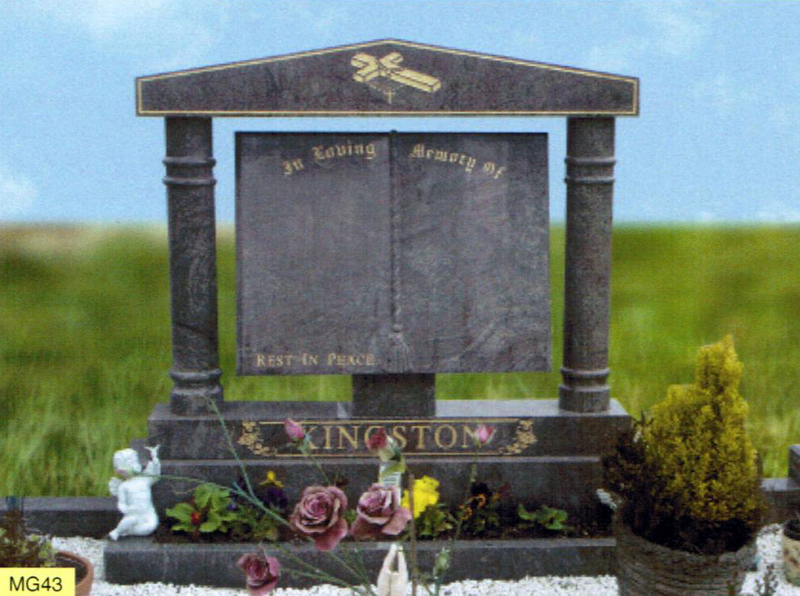 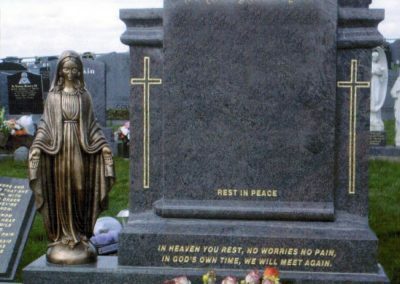 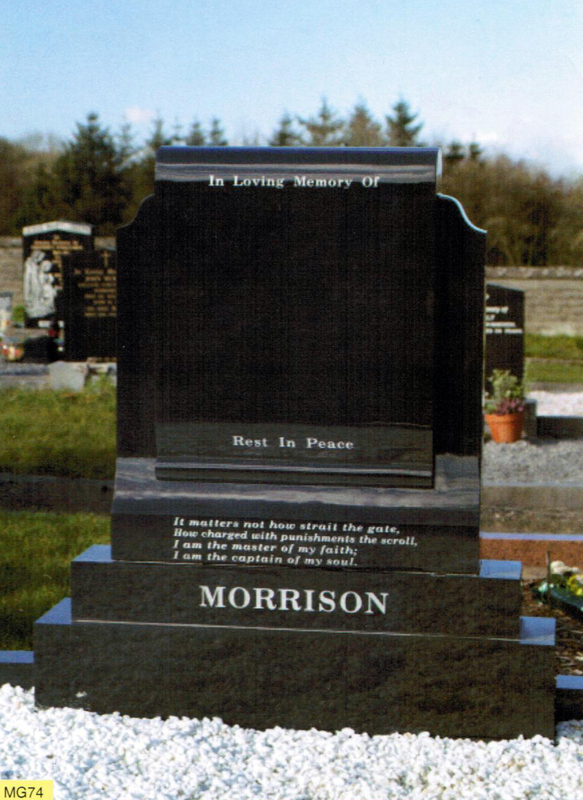 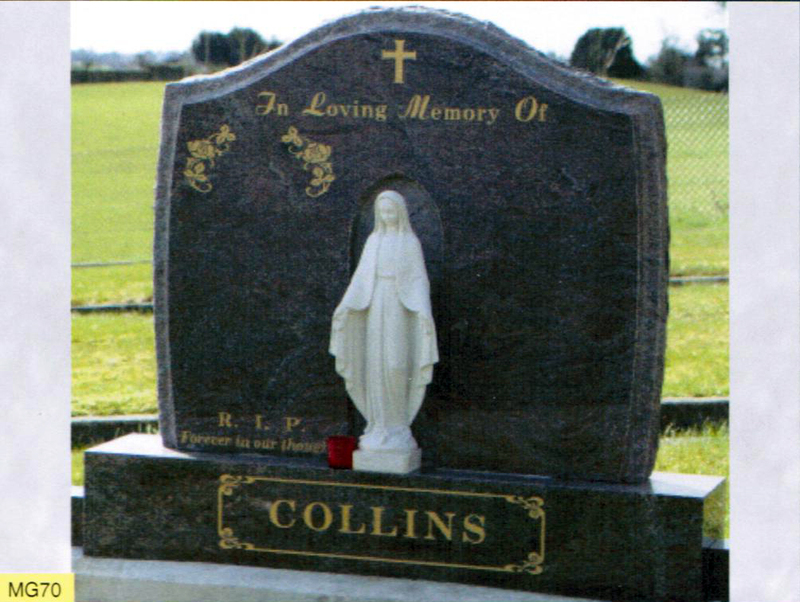 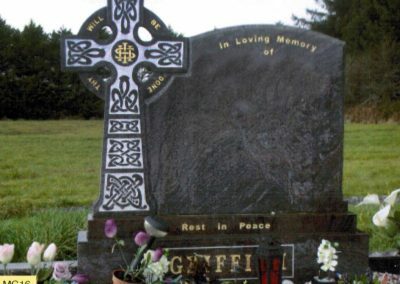 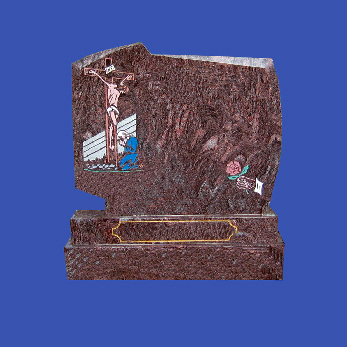 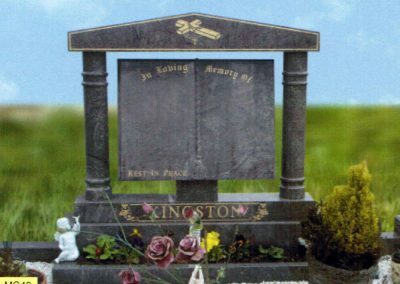 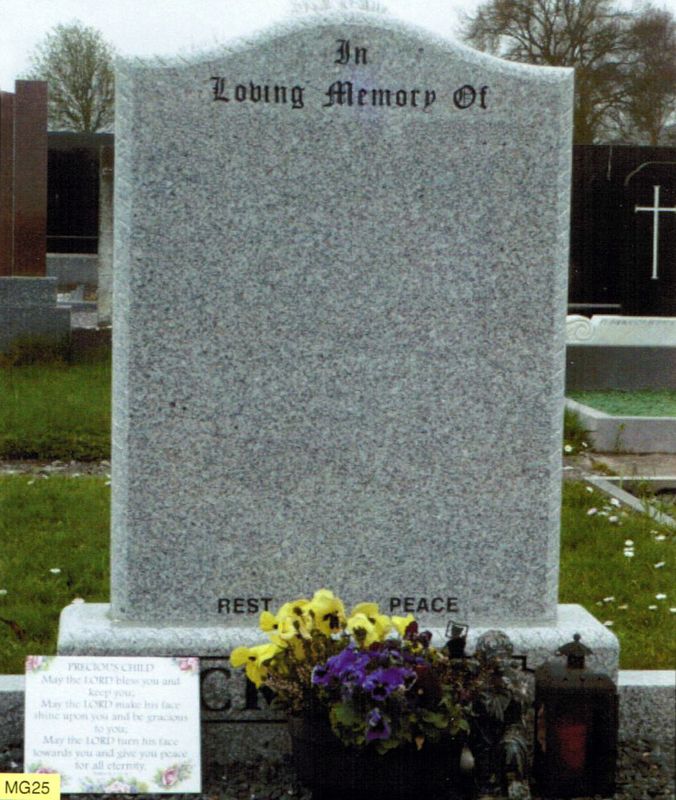 Browne Memorials are committed to supplying headstones of the highest quality and we are continuously seeking out new products which will provide more choice for our customer requirements. 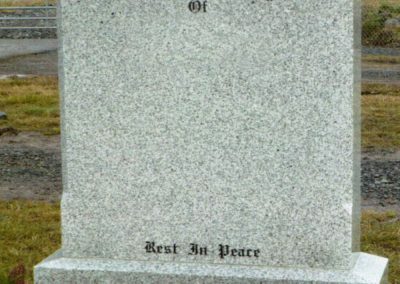 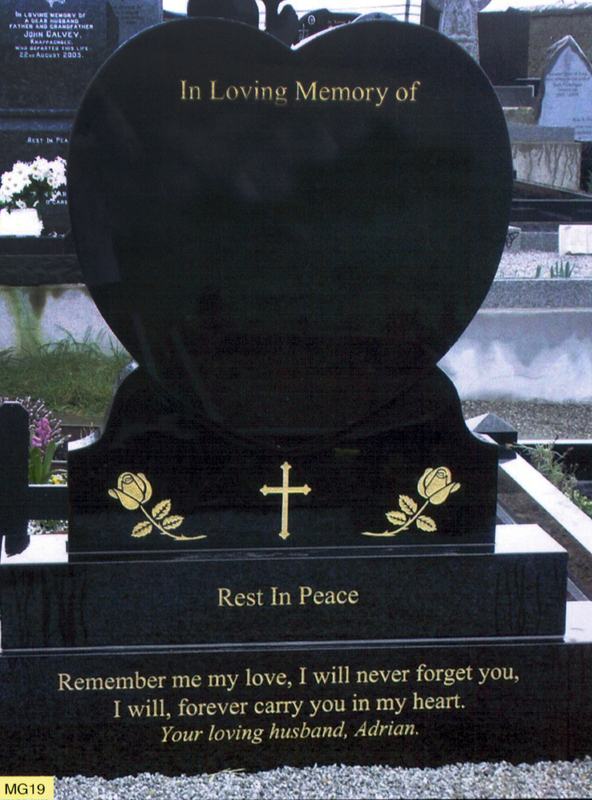 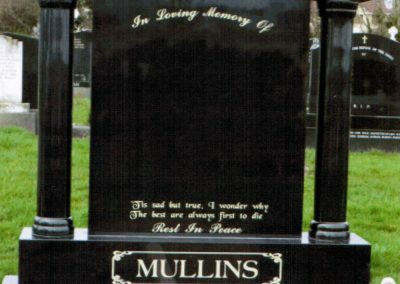 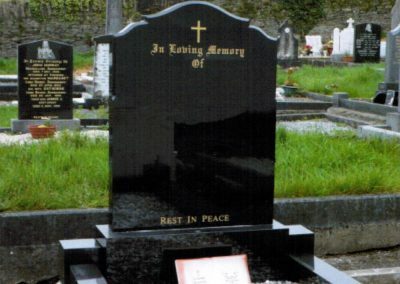 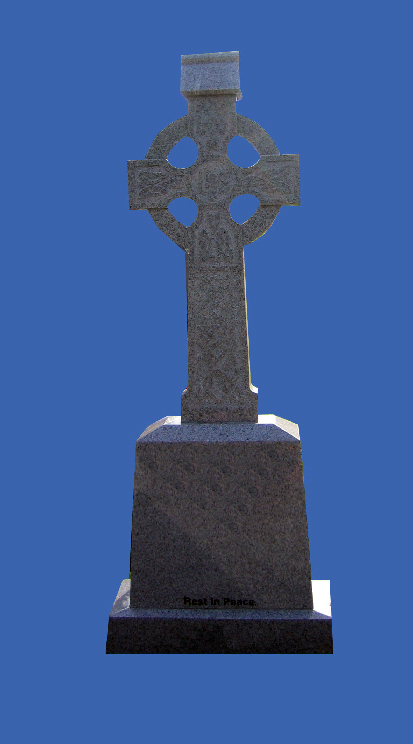 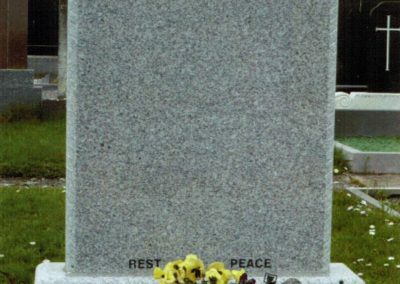 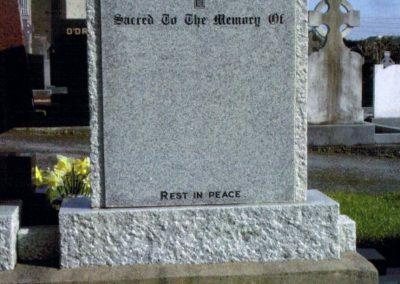 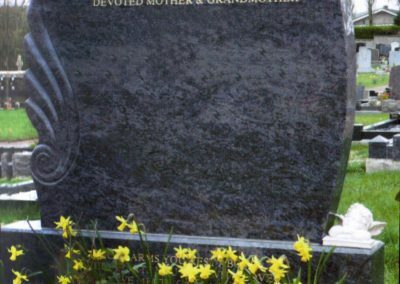 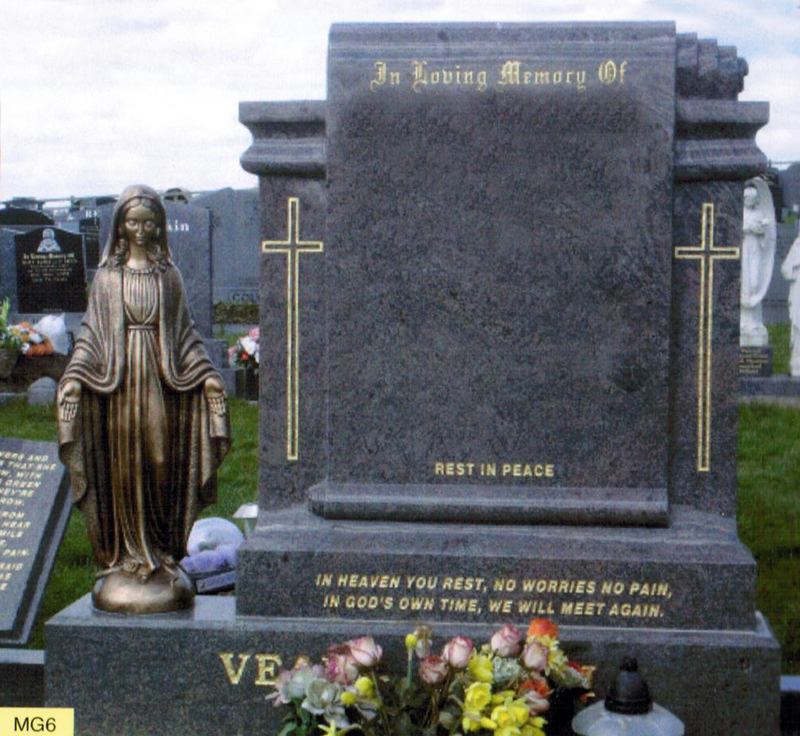 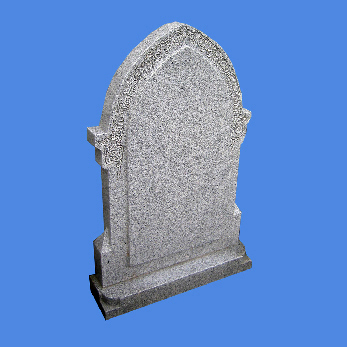 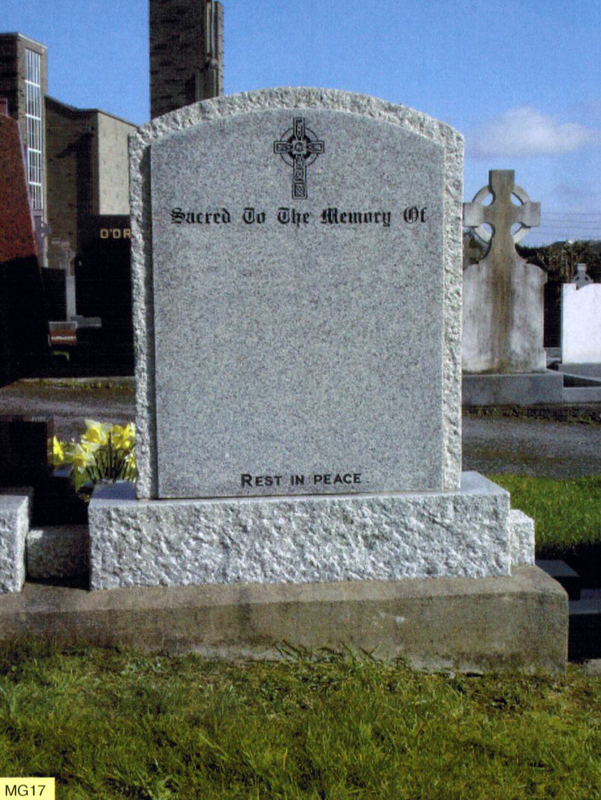 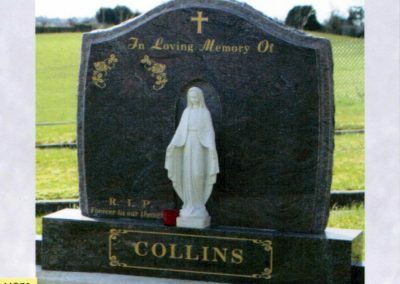 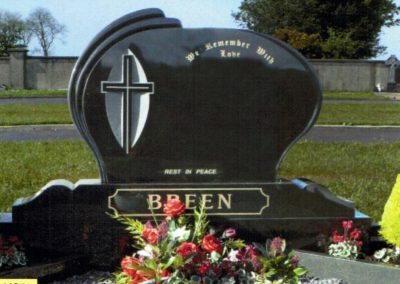 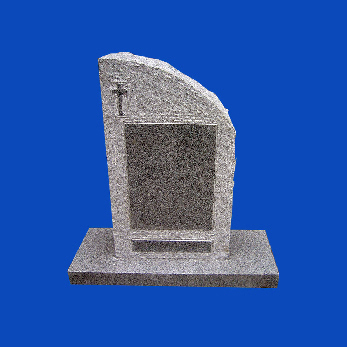 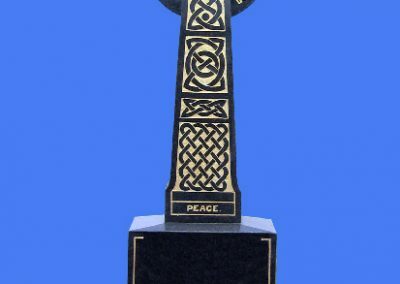 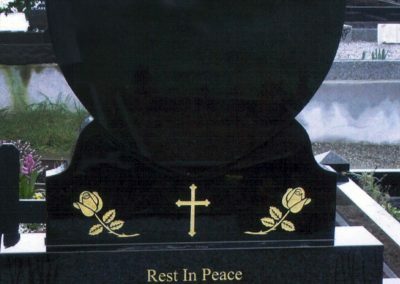 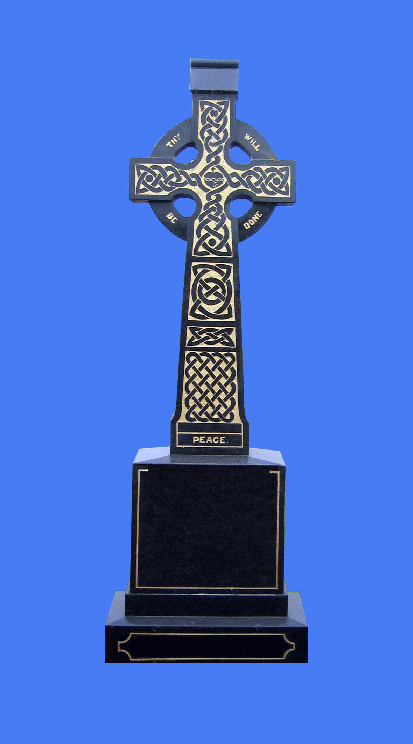 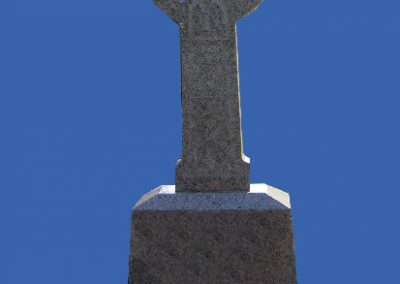 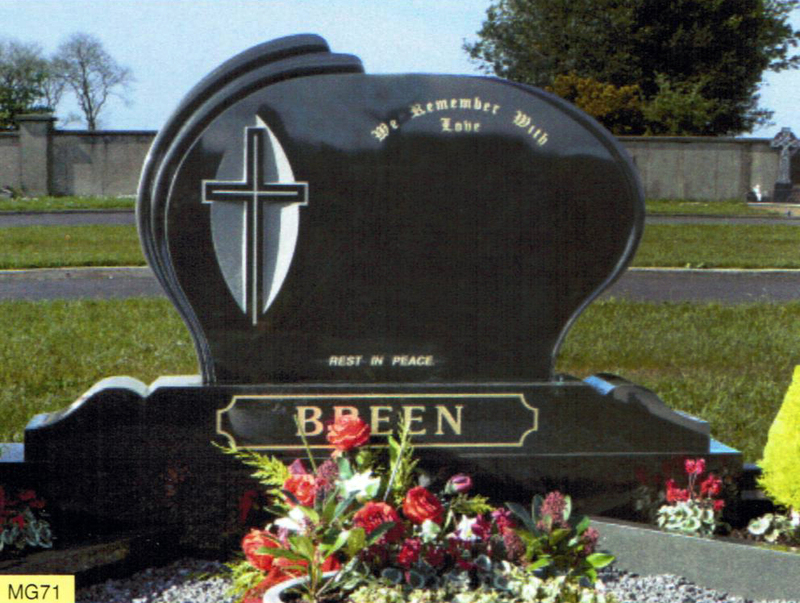 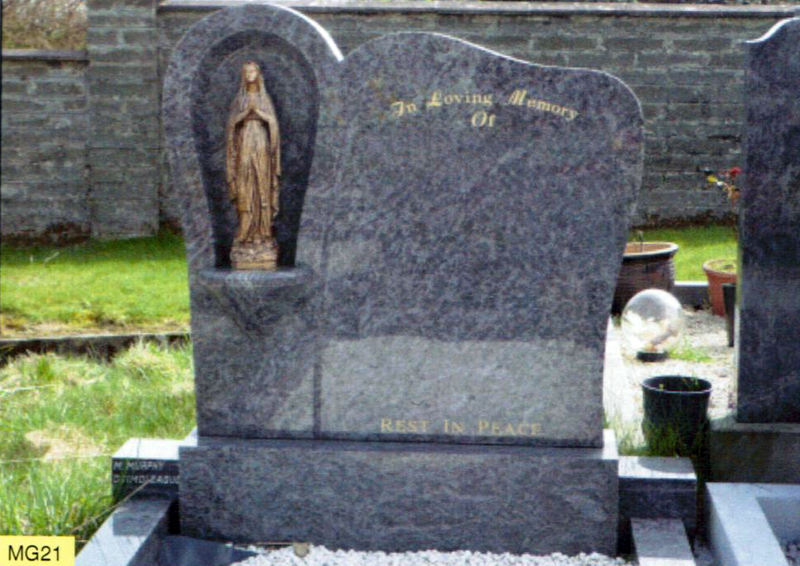 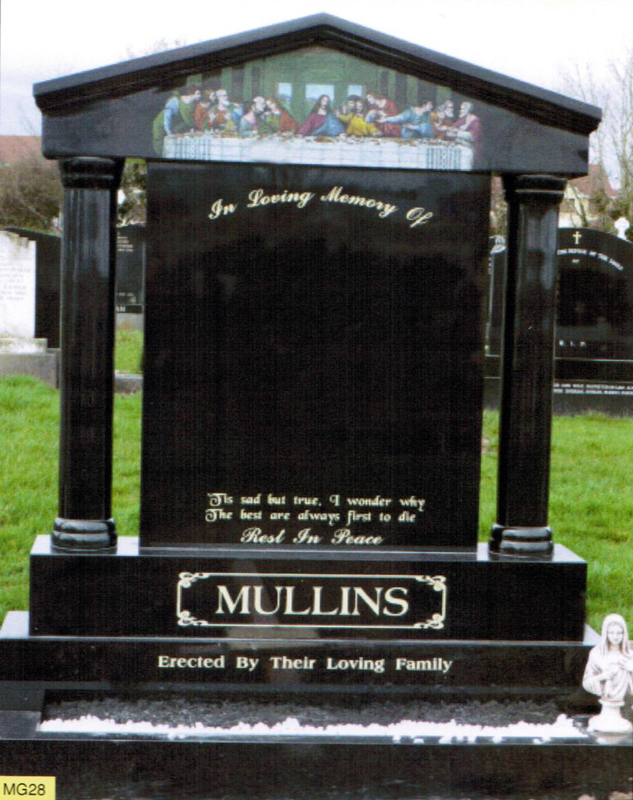 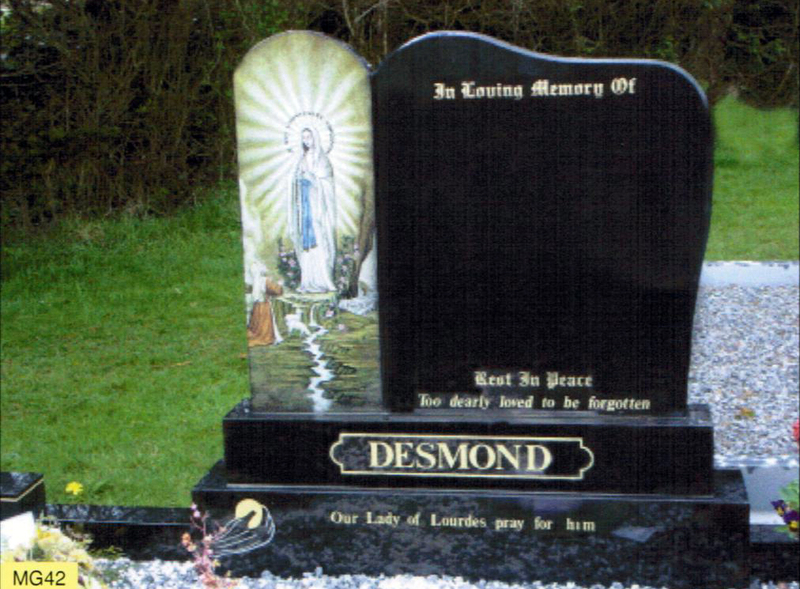 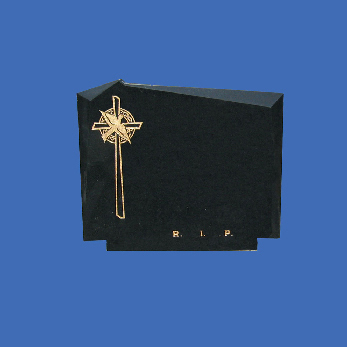 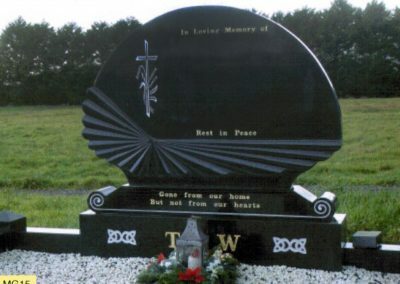 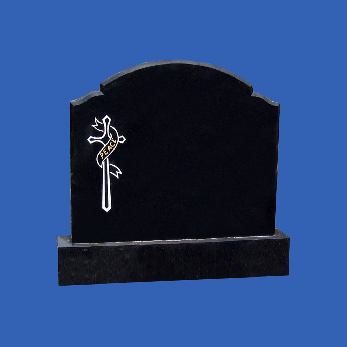 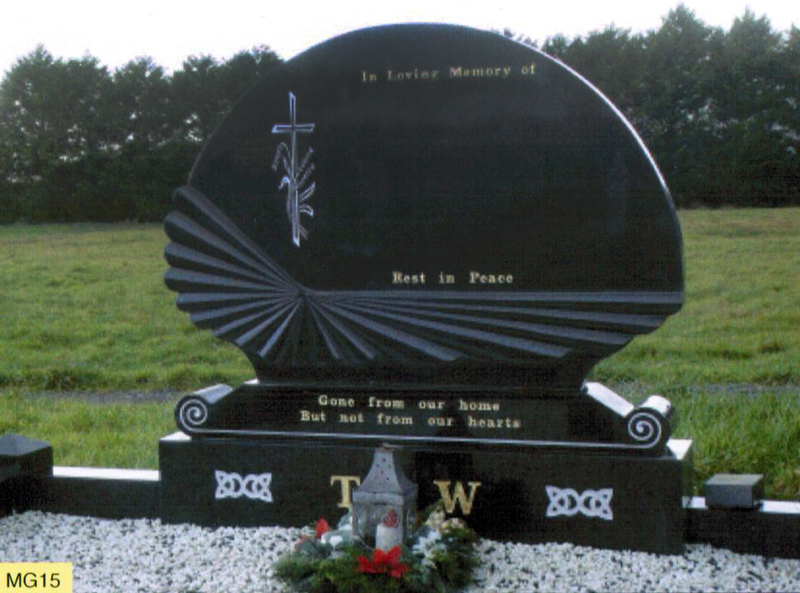 When it comes to supplying customers with headstones and memorials Browne’s are well placed to understand their needs having dealt with them over the time of their funeral. 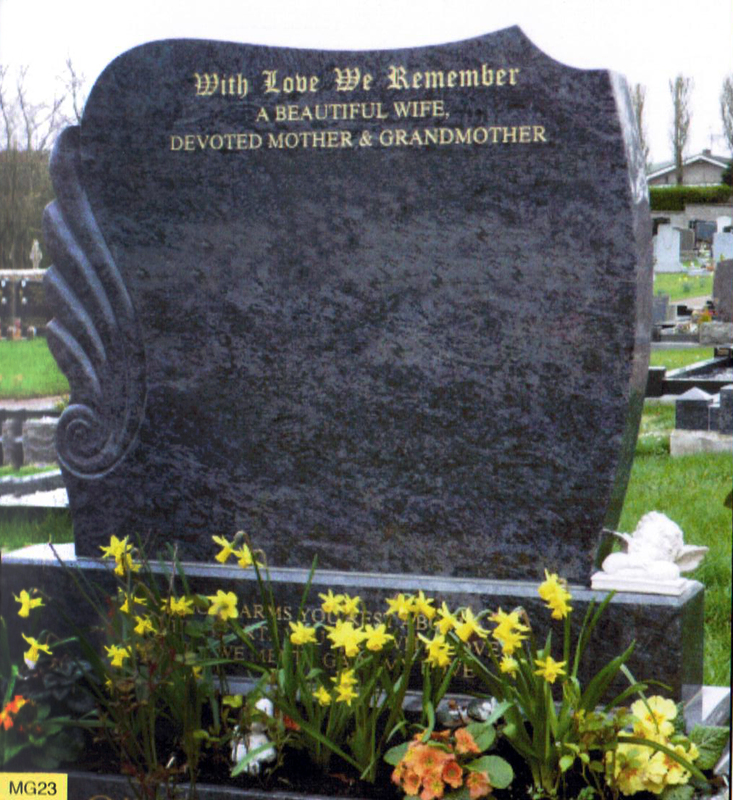 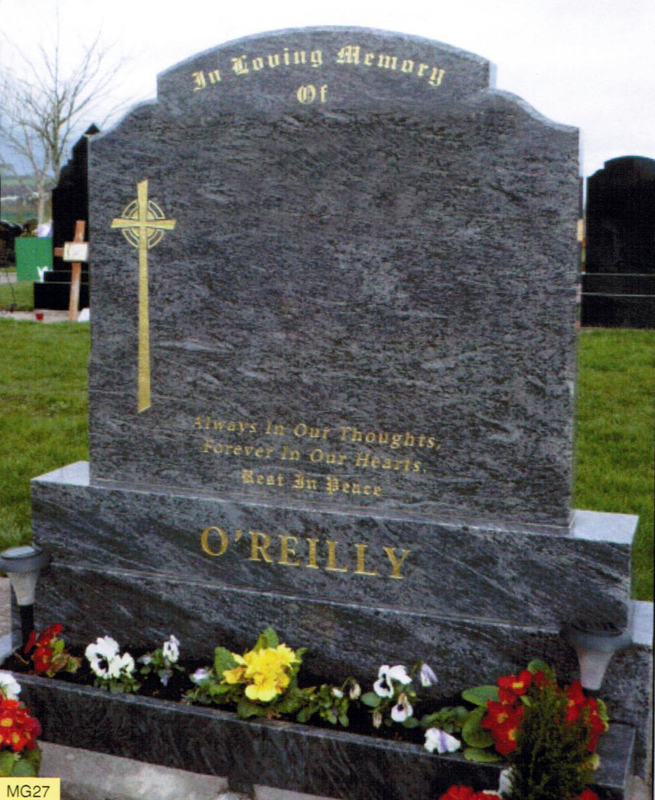 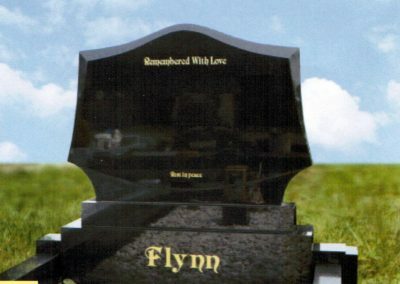 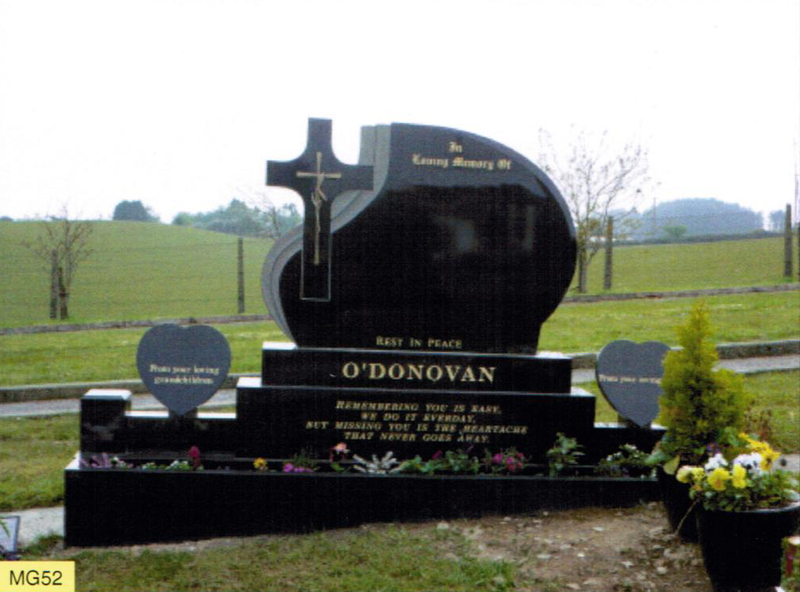 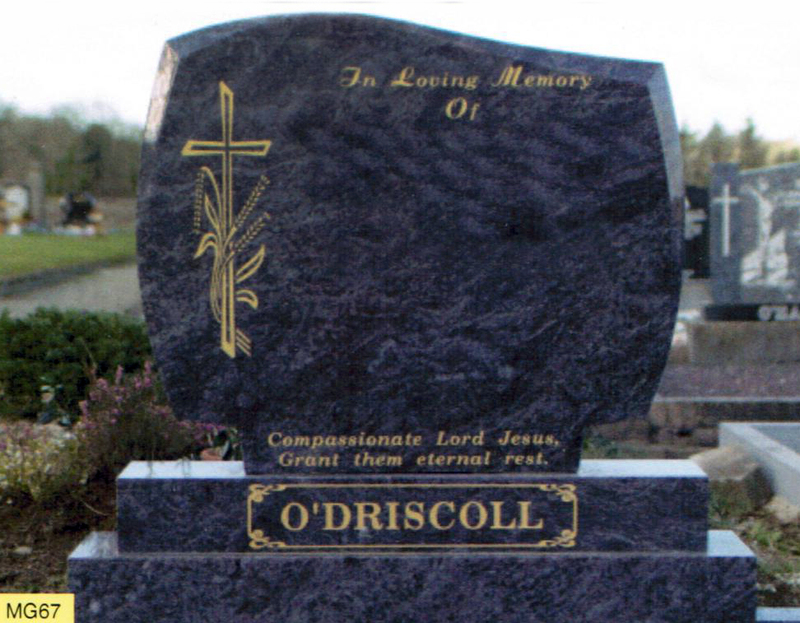 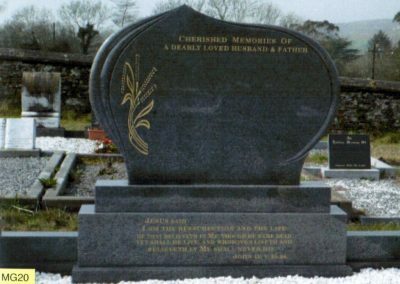 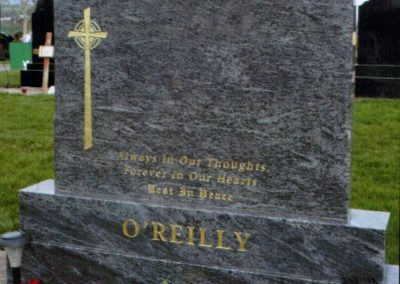 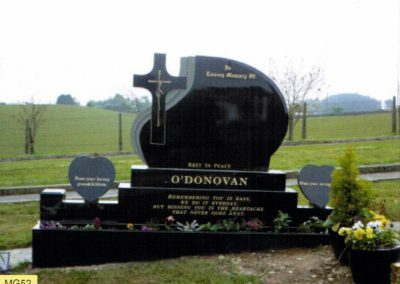 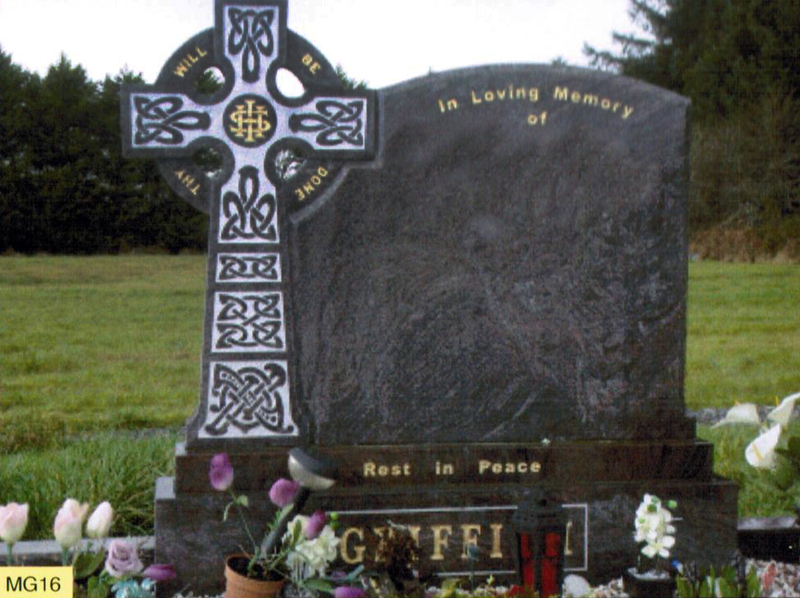 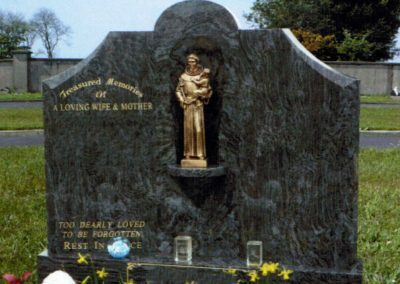 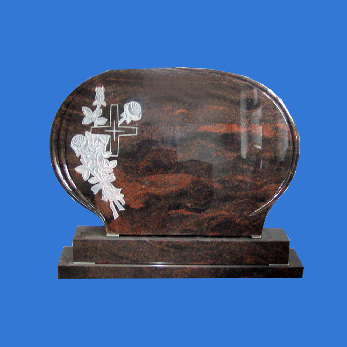 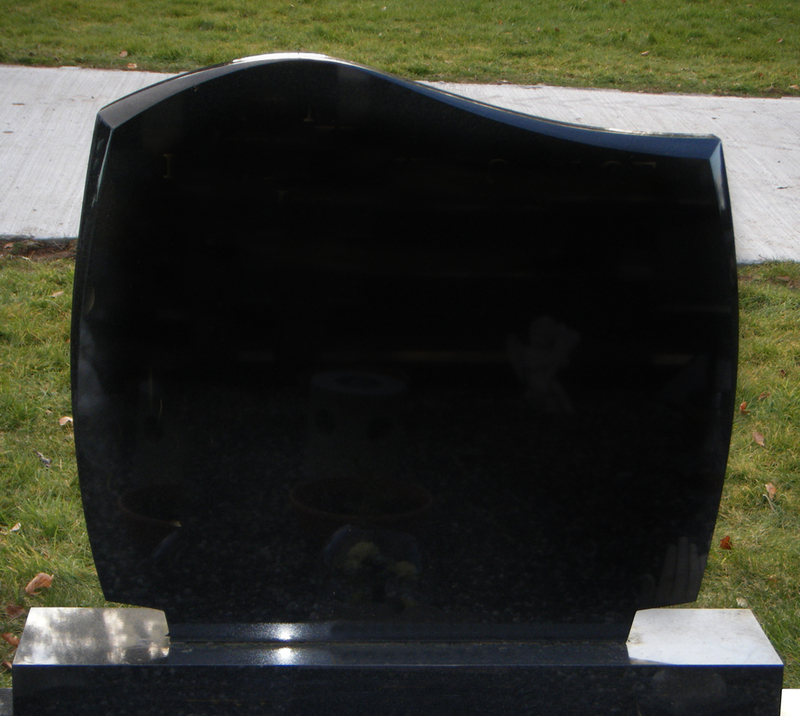 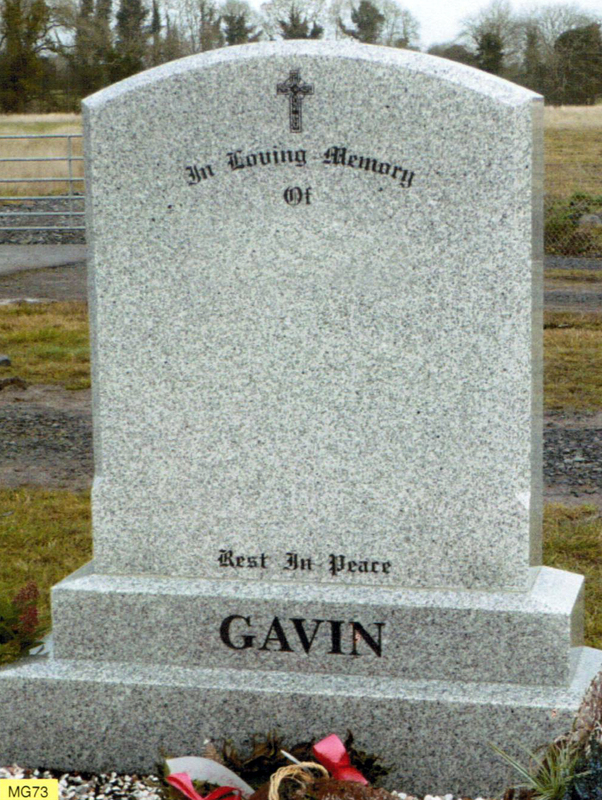 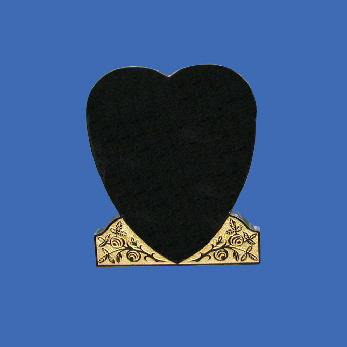 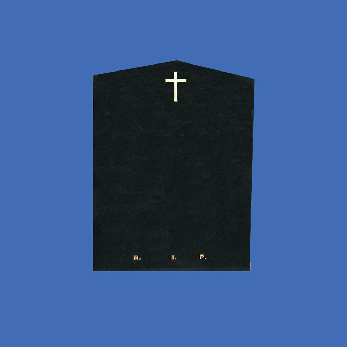 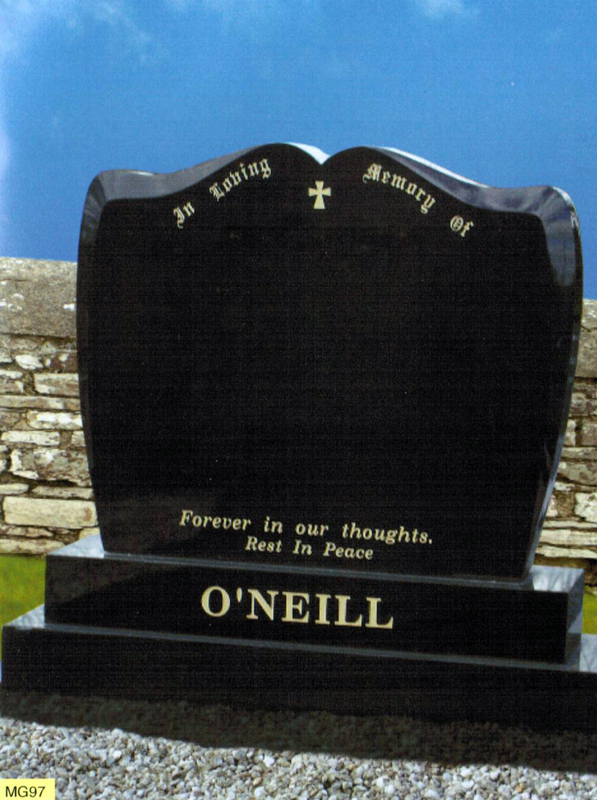 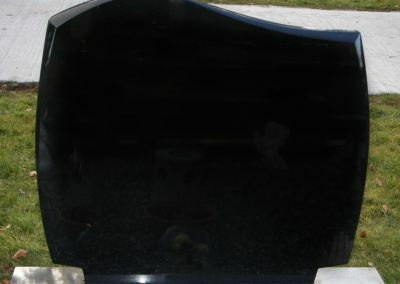 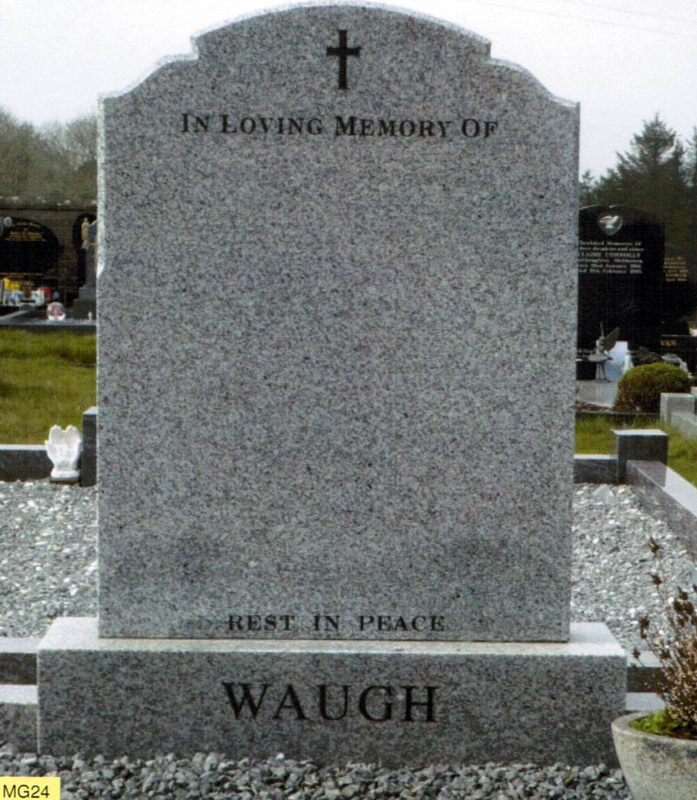 They find that customers are already reassured by the excellent service provided during the time of their funeral and therefore have confidence in the headstone service.